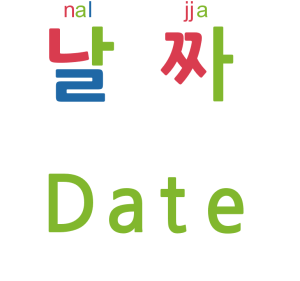 Features of Kmaru Vocabulary 7500! 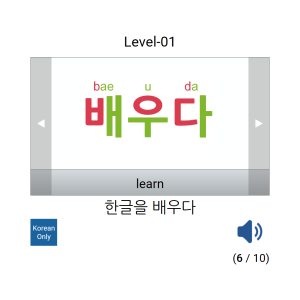 Interactive flash card for learning Korean vocabulary. 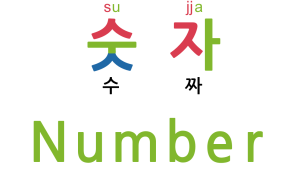 You can listen to standard pronunciations. 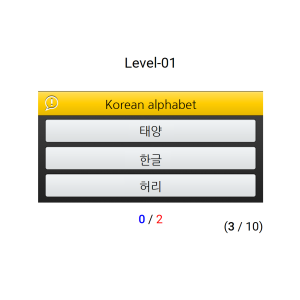 Interactive quiz for learning Korean vocabulary. 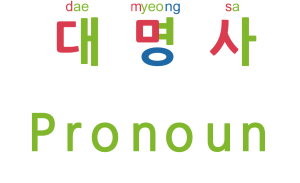 You can learn meaning and pronunciation.